Boko Haram jihadists have reportedly kidnapped nine people in two separate attacks in which one person was killed and two injured in Nigeria's volatile northeast, vigilantes said Tuesday. 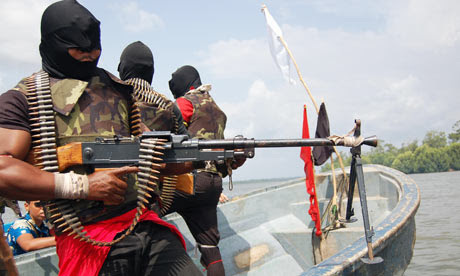 Daredevil gunmen terrorizing Emohua Local Government Area of Rivers State axis of East West road have reportedly hijacked a commercial bus with over sixteen passengers on board, including the driver. The World Food Programme (WFP) on Monday said it had suspended food distribution at Gubio Internally Displaced Persons (IDPs) camp in Maiduguri, Borno State, Northeast Nigeria following violent attack on humanitarian workers by the displaced persons. 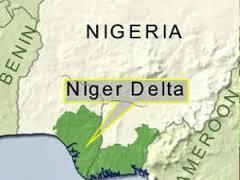 A coalition of of Niger Delta Agitators has said that despite the volte-face by the Arewa youths on the quit notice to the Igbo in the North, it will stand on its position that the northerners and the Yoruba in the oil-rich region must leave before October 1, 2017. Nigeria Ranks 3rd in Global Cybercrime Behind UK, U.S. 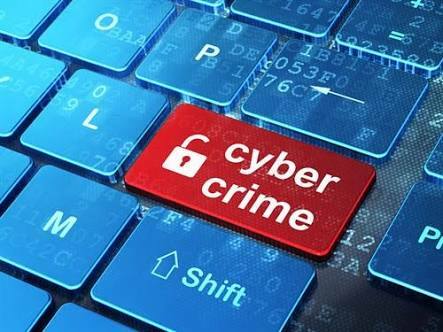 The Nigerian Communications Commission, NCC, says Nigeria currently ranks third globally in cybercrimes behind the UK and the U.S. The United Nations Children's Fund, UNICEF says 'it is extremely concerned about an appalling increase in the cruel and calculated use of children, especially girls'. 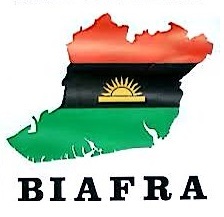 Mr. Darlington Chukwubuikem Okolie, the media aide to the Nnamdi Kanu, leader of the separatist Indigenous Peoples of Biafra (IPOB), has denied claims that Mr. Kanu had withdrawn his threats to stop the governorship election scheduled to hold in Anambra State in November. 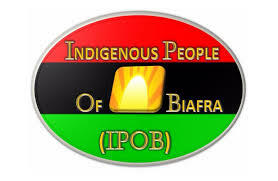 The Commissioner of Police, Abia State Command, CP Adeleye Oyebade has declared Biafra Security Service, BSS, purportedly formed by the Indigenous People of Biafra (IPOB) as illegal. 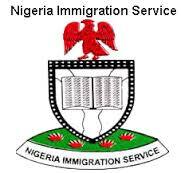 The Federal Government of Nigeria is considering the establishment of a National Guard to address emerging security threats and emergencies in the country. The Minister of Interior, Abdulrahman Dambazau, disclosed this on Thursday in Abuja‎ when the Adjutant General of the California National Guard, U.S, paid him a courtesy visit. 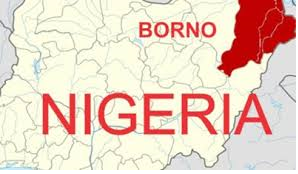 The Borno state Command of the Nigeria Police on Wednesday confirmed that 16 persons were killed and 82 others wounded in a suicide bomb attack on a market in Konduga Local Government Area of Borno state, northeast Nigeria. 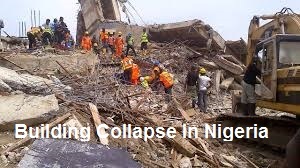 No fewer than 272 people have been killed in 43 incidents of building collapse across the country in the last 17 months, Daily Trust findings reveal. Islamist Boko Haram insurgent group which has reportedly split into three factions under Shiekh Abubakar Shekau, Shiekh Mamman Nur and Khalifa Abu Musaf Albarnawi, with each leader controlling a portion of the Sambisa forest, has continued to prove more deadly in attacks and suicide missions in Borno State and across the northeast region of Nigeria. No fewer than 31 fishermen were reportedly killed by Boko Haram jihadists in two separate attacks on islands in Lake Chad in northeastern Nigeria, fishermen and vigilantes fighting the Islamists told AFP late Monday. The Nigerian Federal Government has reportedly concluded a plan to engage 10,000 youths from the oil-bearing communities to secure pipelines in the Niger Delta axis. 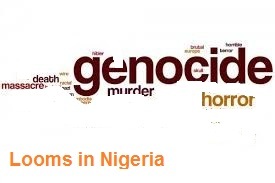 Nigeria's former Vice-President Atiku Abubakar has condemned peddlers of a trending hate song denigrating Igbos, warning that the country risks relapsing into genocidal war, akin to what occurred in Rwanda in 1994. 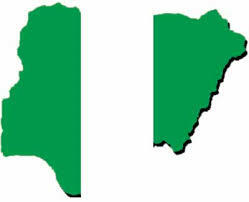 The Nigerian Air Force on Friday reportedly said the Israeli security experts, who were brought in to train 450 personnel, were engaged due to the insurgents’ attacks on military bases in the North-East, among other reasons. 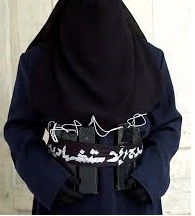 Introduction: From been underrated and likened to a band of rag-tag, amateurish, illiterate folks few years ago, the Boko Haram Islamic Sect metamorphosed into the ‘world’s most lethal terrorist group’; deadlier than ISIS, Al-Qaeda. 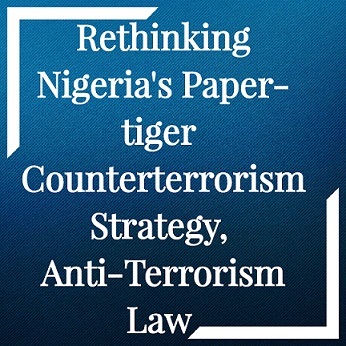 No thanks to the Sect’s unrelenting attacks, the 2015 Global Terrorism Index, GTI, ranked Nigeria as the third most terrorized country in the world. According to the Borno State governor – Kashim Shettima, Boko Haram’s sporadic eight years insurgency has led to the death of 100, 000 and displacement of two million people (IDPs) in northeast Nigeria. 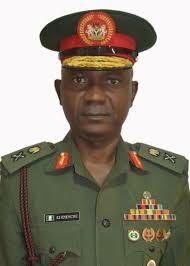 The Crises Group believes a famine, food crises is in the offing in northeast Nigeria. strives of their heroes past. But something about you bothers me. Armed Nigerian pirates have kidnapped five crew members, three of them from Morocco, from a general cargo vessel identified as the Panama-flagged Oya 1 around 15 nautical miles south west of Bonny Island. Daredevil kidnappers, Wednesday, have demanded a ransom of N20 Million after abducting the Clerk of IKeja Local Government area in Lagos, Mr. Samsudeen Omotayo. 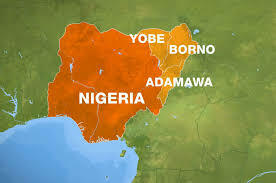 Reports indicate that Boko Haram insurgents launched a night attack on Mildu village in Madagali Local Government Area of Adamawa State on Tuesday, killing seven people and injuring about 10 others, residents and officials have said.